At the highest level, venture investors are looking for talent and to invest behind that talent. Obviously, it must be a talent that is lined up against an interesting opportunity. Hopefully, it’s a fully complete and talented team of people with specific domain expertise but it may just be a single founder with a burning desire to fix a given problem. No matter how much an investor may identify with the problem, you still have to believe that the single founder can be a magnet for the additional talent he/she needs to pursue the opportunity. Building companies requires a group of talented individuals to decide to work together in common cause. We think about the world in networks. If venture investors are pursuing talent, what is it about their network that allows them to see and attract talent? How do they identify talent? And how do they convince the talent to work with them? How additive is the venture investors network to the founders? Will it help them succeed in acquiring talent? Is there shared domain expertise in their networks? As a Limited Partner, we also consider venture funds as networks. A single GP fund is easier to discern than most. In the same way as founders, is that GP proven as a high-quality talent? In what domains? Is he/she positioning themselves in a way that maximizes their network effect? Then, you start adding in partners. What are they good at? How do their networks overlap? 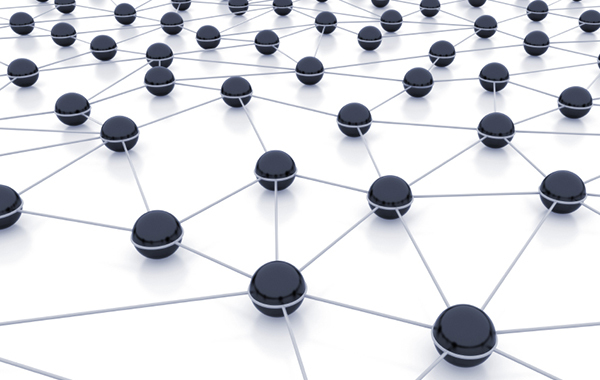 How do they mesh together to create a stronger, wider network? What is the dynamic between the partners (this one is important)? What is the network coverage of the venture firm? Where is it aimed? Will it attract the talented founders they are looking for? Where they are best suited to help? How have they tuned that network to attract the right founders? Just as importantly, do they know what they are and are NOT looking for? How defined is their filter? Can they get time back by quickly saying no? There are many ways of tuning a network. It may be sector, themes, business model, geography, founder genotypes or any other specific view on talent. Our view is that the strategy of the firm must match the strengths of the team’s network. Defining your network and maximizing competitive advantage of attracting talent is critical to your success as an investor.